Minimum quantity for "Readyspex Half-Eye Reading Glasses" is 0. Maximum quantity for "Readyspex Half-Eye Reading Glasses" is 0. SYSTANE® Ultra Lubricant Eye Drops High Performance for extended protection and fast symptom relief. Can be used with contact lenses. 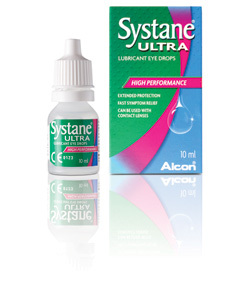 Minimum quantity for "Systane Ultra Lubricant Eye Drops 10ml" is 0. Maximum quantity for "Systane Ultra Lubricant Eye Drops 10ml" is 0. 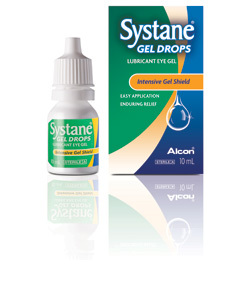 SYSTANE® Gel Eye Drops Lubricant Eye Gel Intensive Gel Shield easy application, enduring relief. Minimum quantity for "Systane Gel Drops Lubricant Eye Gel 10ml" is 0. Maximum quantity for "Systane Gel Drops Lubricant Eye Gel 10ml" is 0. Safe + Sound Plastic Eyeshades are carefully made from contoured PVC material with an elasticated fixing strap. 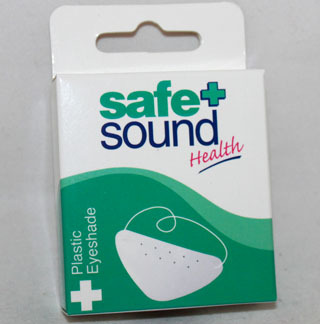 Minimum quantity for "Safe + Sound Plastic Eyeshade - 0" is 0. Maximum quantity for "Safe + Sound Plastic Eyeshade - 0" is 0. 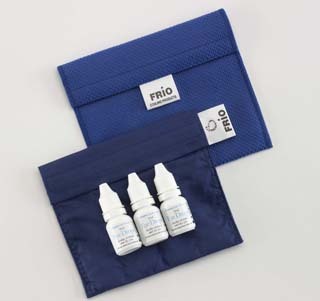 Minimum quantity for "Frio Medical Eye Drop 3 Wallet" is 0. Maximum quantity for "Frio Medical Eye Drop 3 Wallet" is 0. 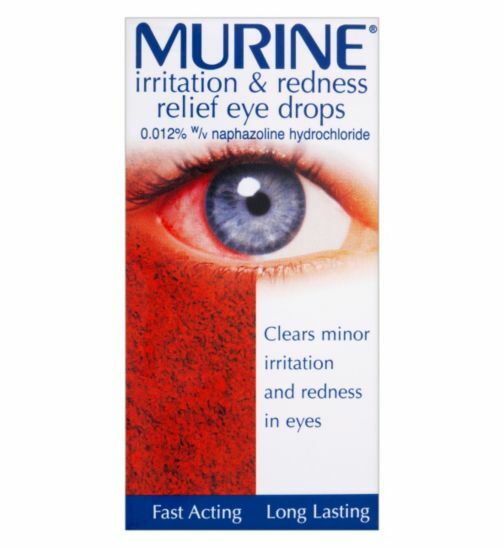 Minimum quantity for "Murine Irritation & Redness Relief Eye Drops - 10ml" is 0. Maximum quantity for "Murine Irritation & Redness Relief Eye Drops - 10ml" is 0. Minimum quantity for "Optrex Brightening Eye Drops - 10ml" is 0. 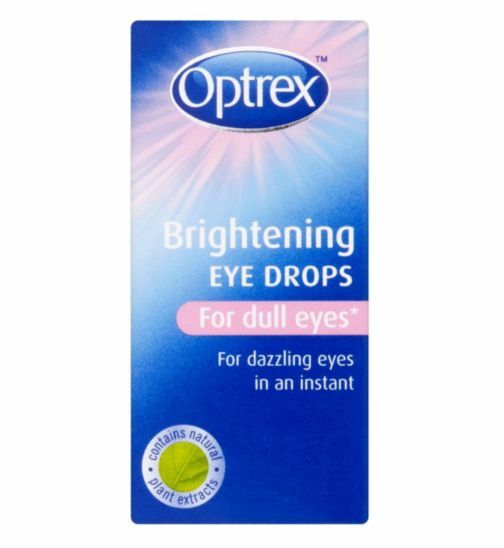 Maximum quantity for "Optrex Brightening Eye Drops - 10ml" is 0. Minimum quantity for "Optrex Soothing Eye Drops 10ml" is 0. Maximum quantity for "Optrex Soothing Eye Drops 10ml" is 0. Optrex Sore Eye Drops: soothe and cleanse to provide relief for minor eye irritations. Contains the active ingredient Hamamelis Virginiana (Distilled Witch Hazel BPC 13% v/v). Minimum quantity for "Optrex Sore Eye Drops - 10ml" is 0. 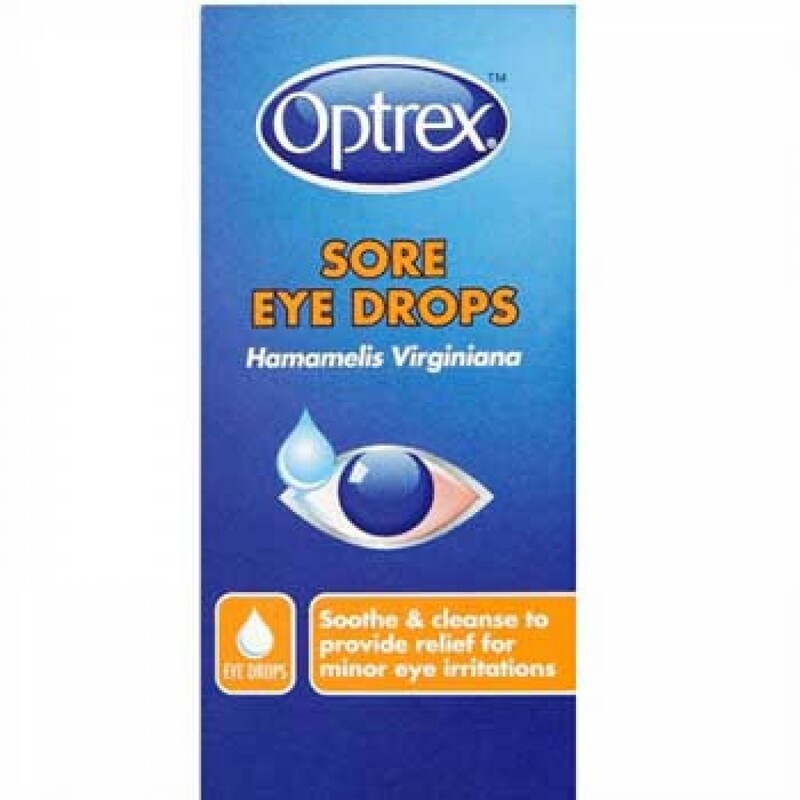 Maximum quantity for "Optrex Sore Eye Drops - 10ml" is 0. Minimum quantity for "Optrex Bloodshot Eye Drops - 10 ml" is 0. 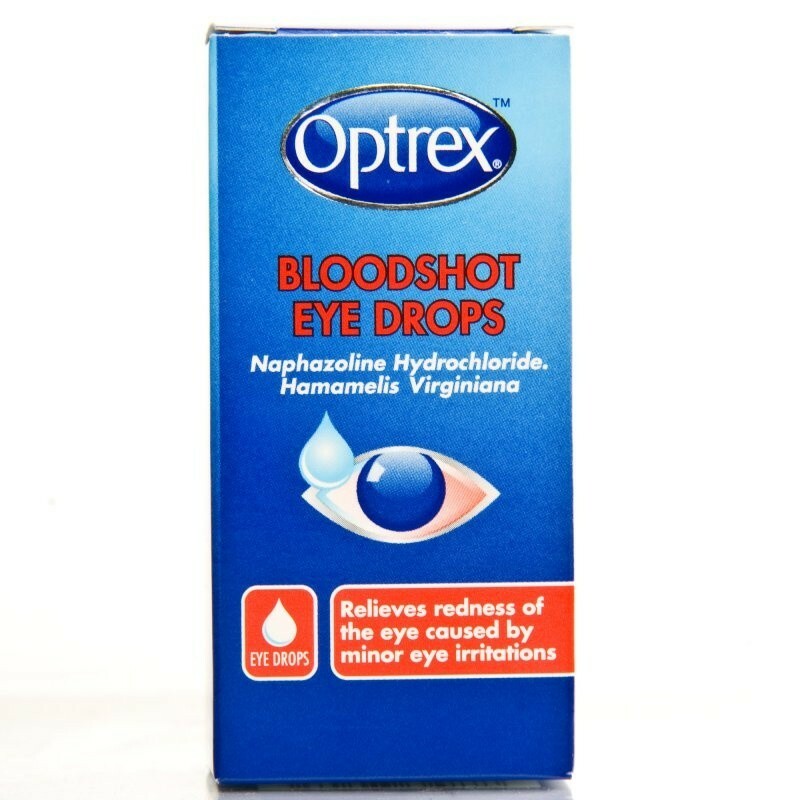 Maximum quantity for "Optrex Bloodshot Eye Drops - 10 ml" is 0. 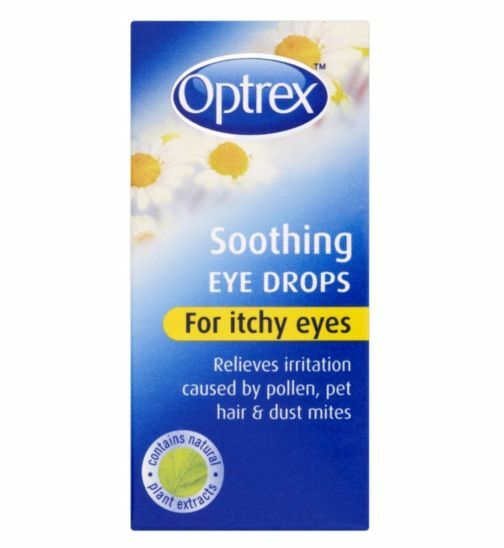 Minimum quantity for "Optrex Refreshing Eye Drops - 10 ml" is 0. 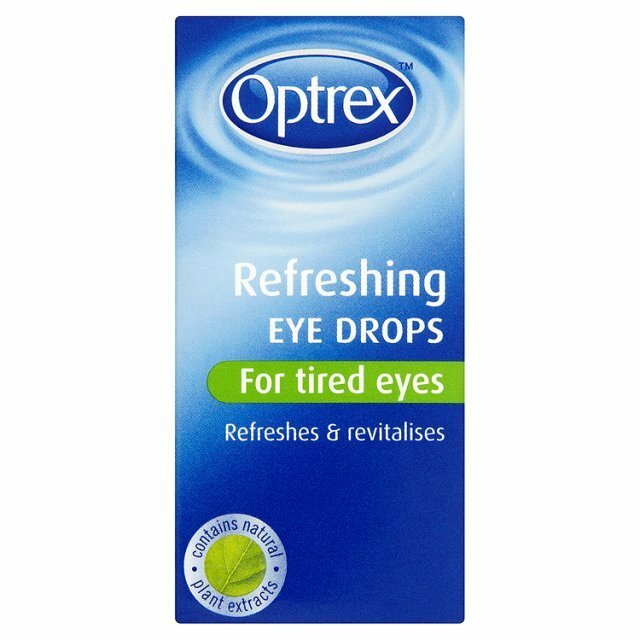 Maximum quantity for "Optrex Refreshing Eye Drops - 10 ml" is 0. 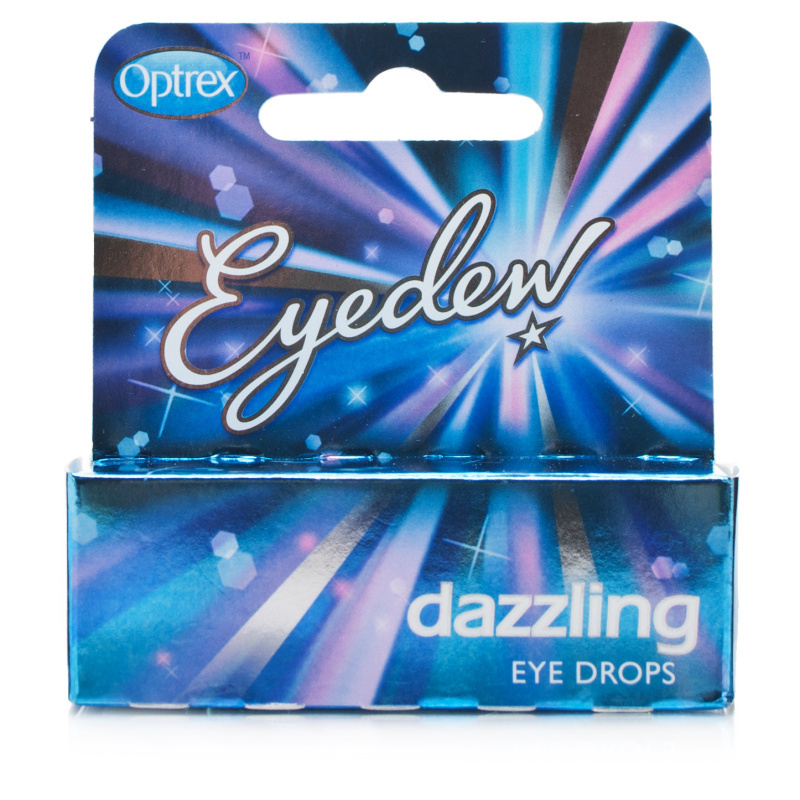 Optrex Eyedew Dazzling Eye Drops will give you super white, dazzling eyes in an instant and are suitable for all eye colours. Minimum quantity for "Optrex Eyedew Dazzling - 10ml" is 0. Maximum quantity for "Optrex Eyedew Dazzling - 10ml" is 0.